Not everyone is good at everything. Failing has the ability to enlighten areas of improvement. The key comes from being able to recognize why failure occurred. If every time Bruce fell he simply blamed it on the environment, he would never adjust his feet to walking or learn to tie his shoes more securely. 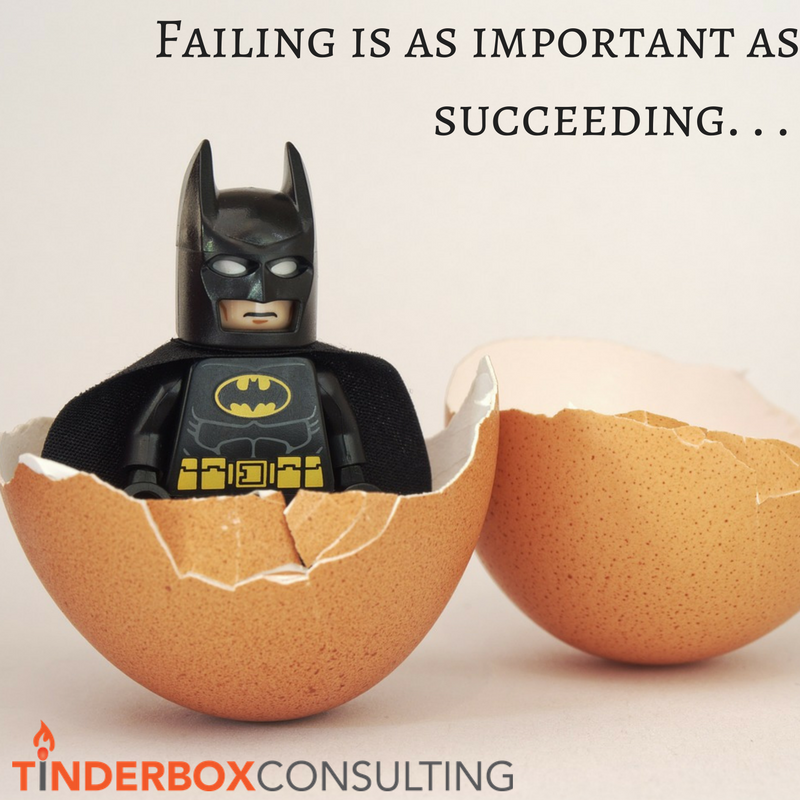 Failing is almost essential to achieving success in business, life, love and whatever else you can think of. It helps you build a foundation for moving mountians.